INTRODUCING Everly, 7 day old princess who happens to be my brand new niece! She was a dream baby and stunningly beautiful in every shape or form. The lips, the hair, the cheeks, she has it ALL. Everly, 7 days. That hair!! 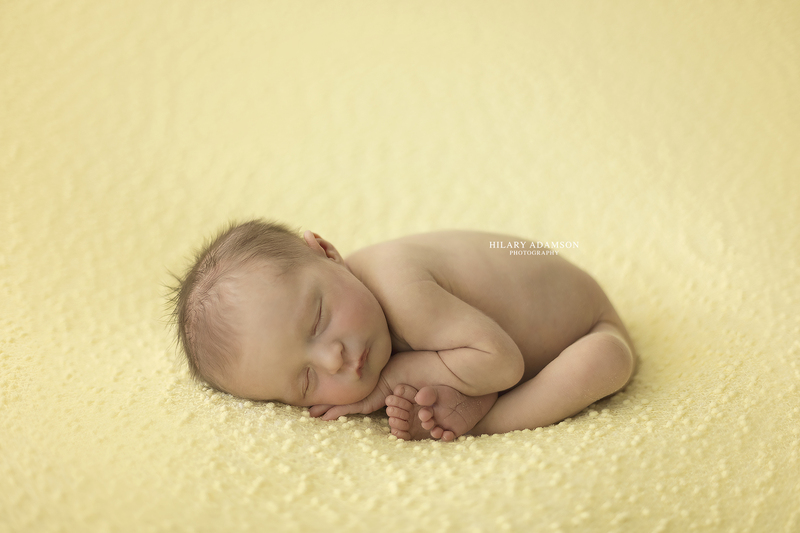 Babies are best photographed between 6-9 days of age, so get in touch early in your pregnancy to secure a spot. 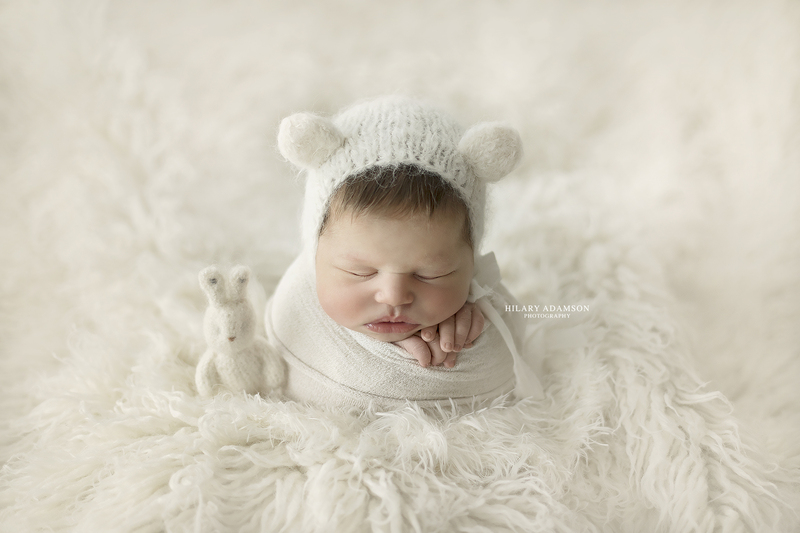 Its never too early to book your Perth newborn photographer. Standing potato sack pose in prop. 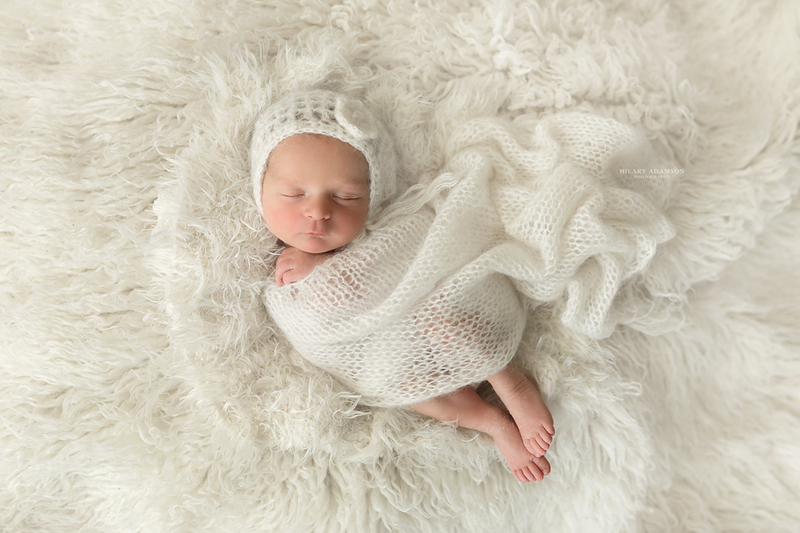 Birth notification – by text or email within 48 hours of birth so that we can get your baby scheduled in under 10 days old. Baby’s full name, weight and height. If you’ve had a C-Section, it helps to have ONE support person come with you. Any health issues (e.g. reflux, acne, jaundice, conjunctivitis). If you or your partner would like to be in the photos, you’ll need to let me know in advance. Try not to book any other appointments before or after the session. You can also fill out the online booking form on this website. 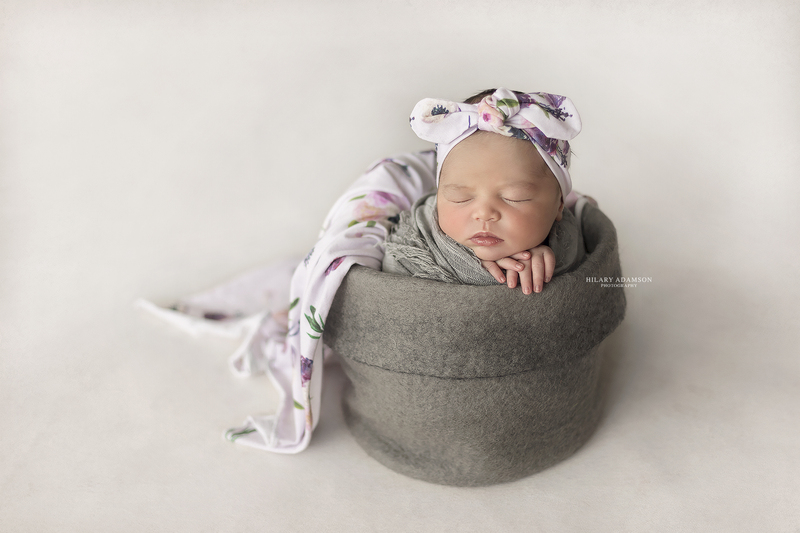 Any questions about pricing or how the newborn photography session is conducted – please fill out the contact form on this website & I will be in touch within a few business days. 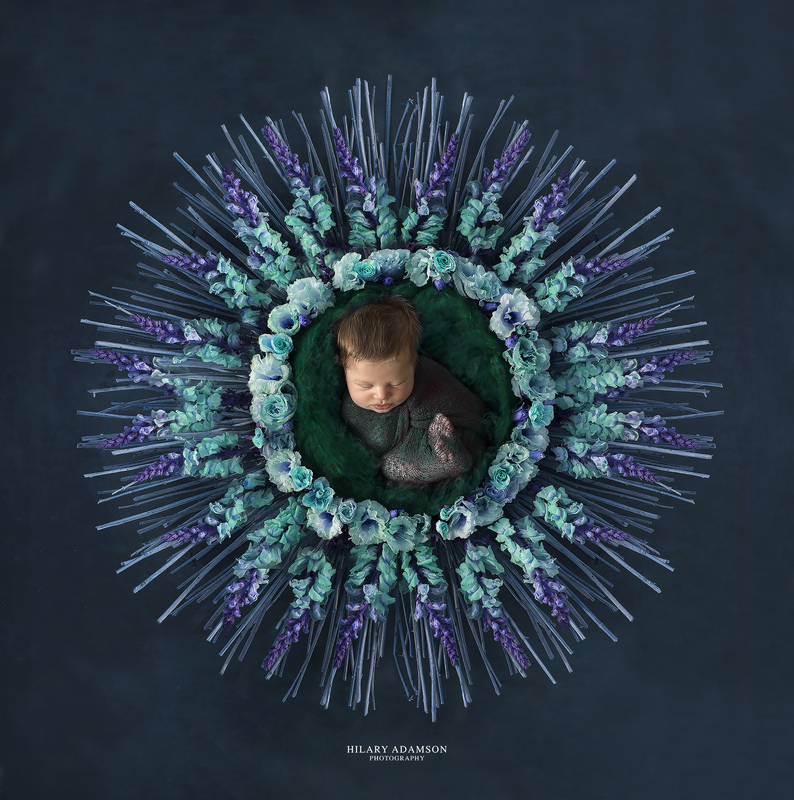 Thank you for considering me to be your baby’s first newborn photographer. 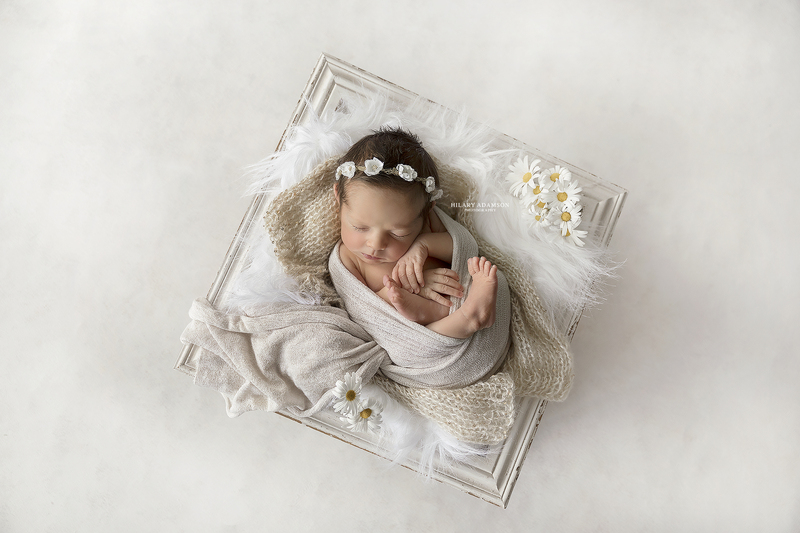 This session was a surprise baby shower gift for Remi’s mum through her work. Such a thoughtful idea to give to someone these memories which will last forever. She looked adorable in natural settings mainly in earthy tones to show off her natural beauty. 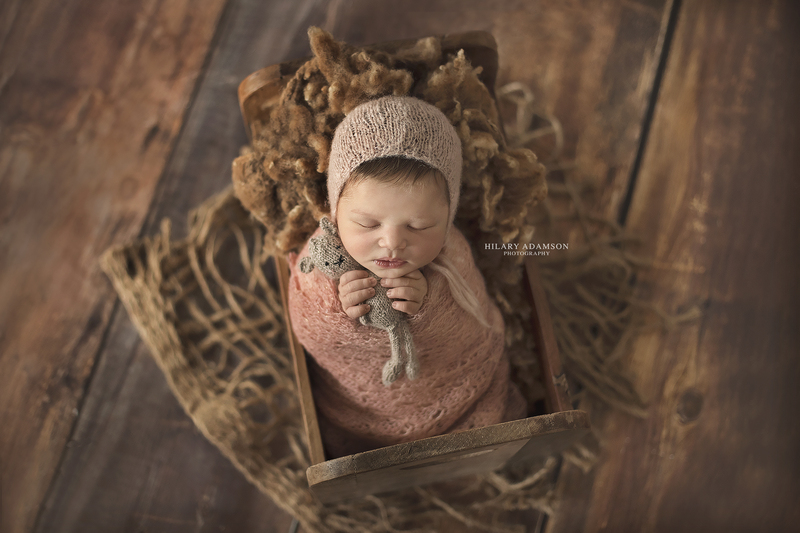 So tiny and curly, delicate and precious she was, as sleepy as can be. I feel so blessed that I was chosen to photograph her. Sarah, your little princess is perfection. Congratulations again on your new bundle, and thank you Shannon for organising. Are you pregnant in Perth and due in 2017 or due in 2018? 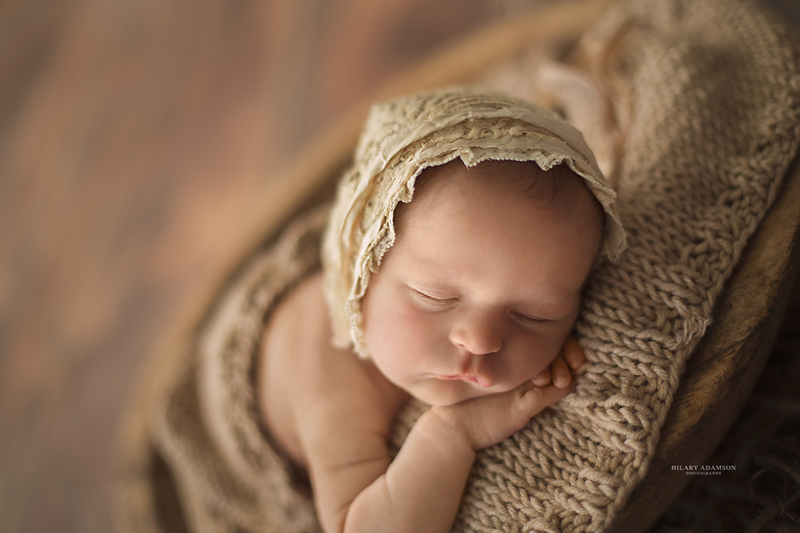 I’d love to photograph your new baby in the first few days of life. Give me a call on 0417949199 or fill out the contact form on this website and I’ll be in touch. Meet baby Harper, who came to see me on her 11th day of life. She totally rocked her session out! I first met her parents at the Pregnancy, Babies and Children’s expo in Perth and couldn’t wait to get to photograph their new baby girl. 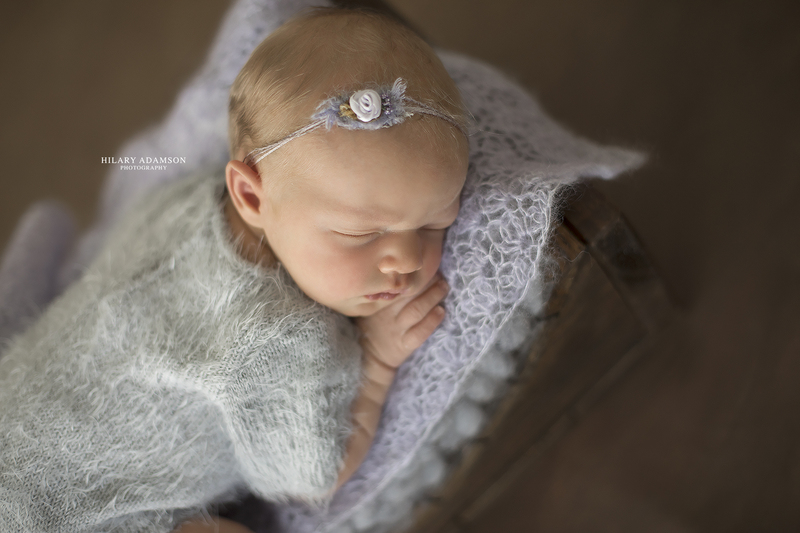 Harper slept for just about her entire session, she was such an easy baby to work. I secretly wanted to adopt her 🙂 We managed to get through all of the setups plus a few family photos with her parents. Seriously I could have photographed her all day long. What a pleasure it was to get to document one of the first days of life for this amazing family. I do have the best job in the world! 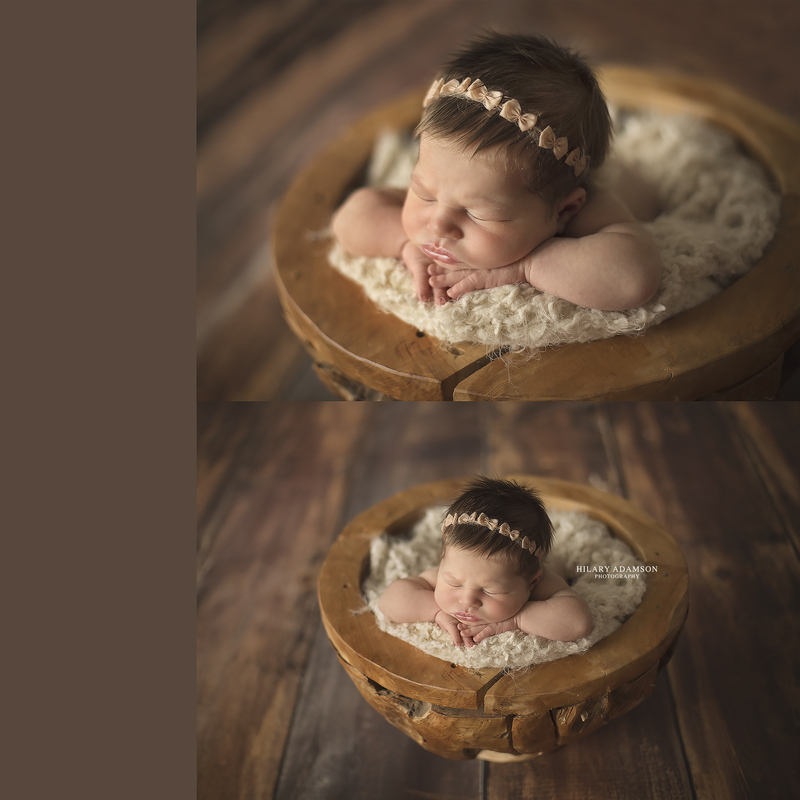 If you are considering booking with a Perth Newborn Photographer definitely go ahead, they are only newborns for such a short time and their features change so quickly. To make a booking all you have to do is fill out the online booking form on this website to get the ball rolling. 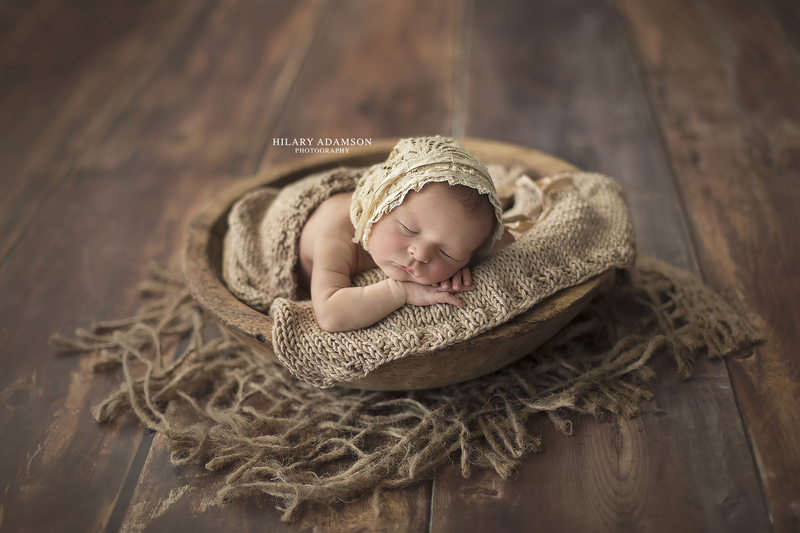 For newborn photography pricing and any other information on how the baby photography session is conducted in Perth please fill out the contact form or email me at hilary@hilaryadamsonphotography.com with your due date and best contact number to reach you, so that I can give you all the information you need. Once you are happy with everything, the booking/session fee for your sitting is paid and that would secure your estimate date. I pencil in 7 days after your due date as a guide, this date can be amended after the birth so don’t worry if your little one arrives a bit late or early. 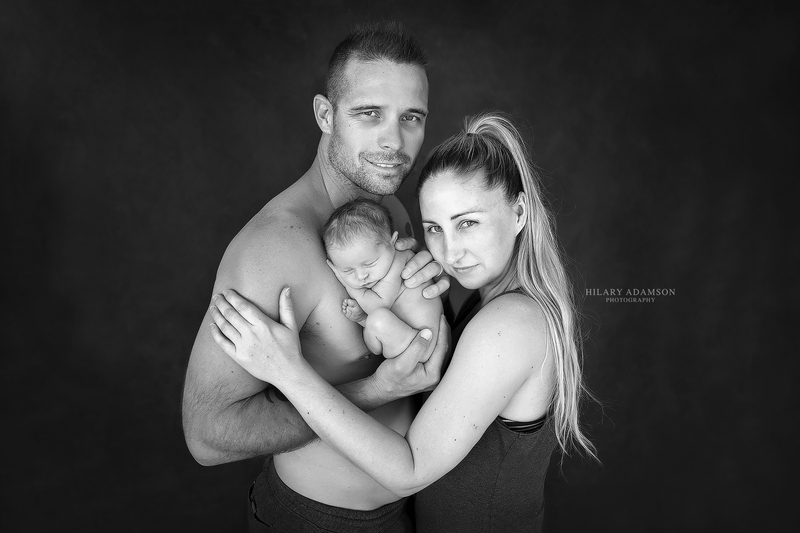 You do need to book in while you are still pregnant to secure a spot in my calendar, but if your baby is already just been born give me a call on 0417949199 and if I can squeeze you in somewhere I definitely will. Taco pose. 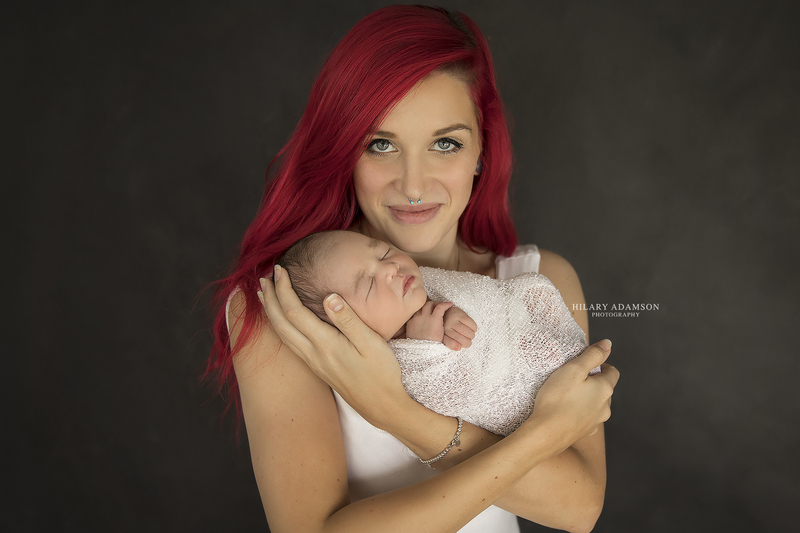 Newborn photos in Perth. So excited to introduce this little Miss! She was such a joy at 18 days of age. Very loved and wanted baby girl. 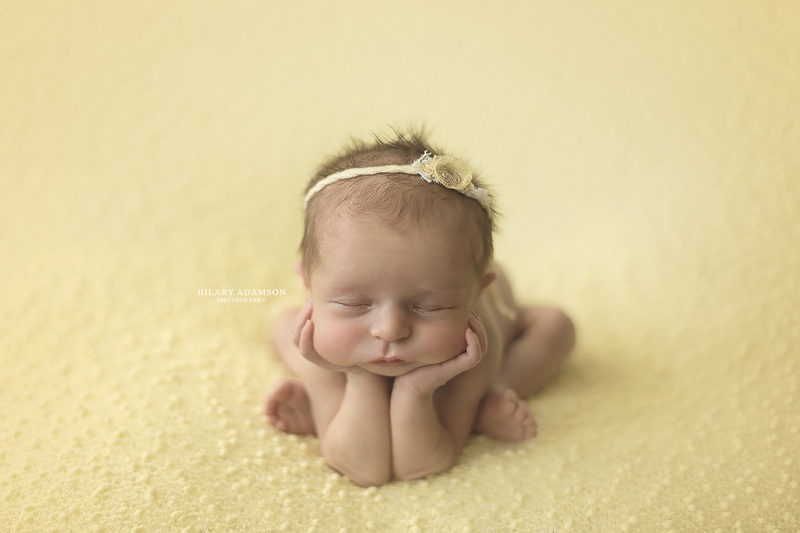 How lucky am I to get to photograph some of the most adorable babies. Lovely to have you mum & dad, thanks for letting me capture such a special time in your lives. 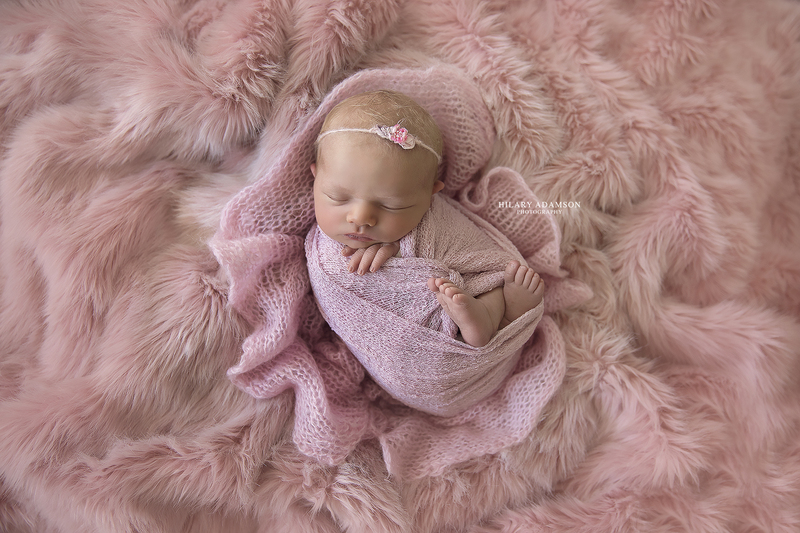 Are you pregnant in Perth and considering maternity photos or newborn photography for your new baby? in order to be able to create the best possible experience for you, I’d love to spend a few minutes on the phone getting to know you and what you would love us to create for you.